The latest in Modojo @ Shacknews' weekly roundup of the biggest stories in mobile and portable gaming. Every week, the Modojo @ Shacknews brand presents gamers with the latest in mobile and portable gaming. Usually there's a general theme, with events like a Nintendo Direct or some trade show revealing loads of stories within a specific facet of the portable gaming realm. This week things have been a little different, with news both good and bad being highlighted across all walks of the gaming industry. And while it's certainly fun to see how diverse news can be, it does make summation a little difficult. Fortunately, the knights of Modojo don't shy away from challenges; we don our armor, grab our weapons, climb atop our epic mounts, and charge valiantly toward the glory that is the Modojo Rewind. 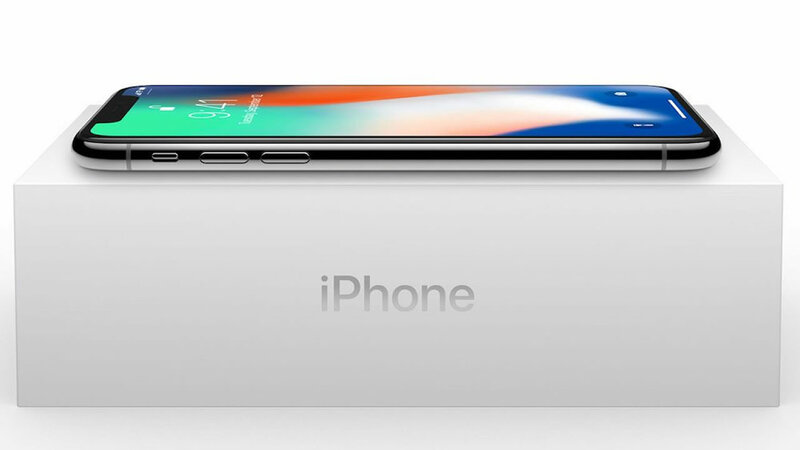 The biggest story in the mobile gaming realm this week is without a doubt today's launch of the iPhone X, Apple's latest attempt to revolutionize the smartphone market with loads of features and technology that will likely be commonplace in the coming years. And while many fans have received their devices and are now gleefully enjoying the likes of Face ID and Animojis, others have been left in the cold, dark, unfeeling void created by a complete inability to activate their new iPhones. AT&T, one of two major mobile carriers plagued by the iPhone X activation error, has naturally given those iPhone X buyers some advice: wait and try again later. And for many buyers, that's not good enough. Calling the company up and reporting a grievance might spur the company's representatives into doling out a $15 credit, but it's fair to say that such reconciliation won't fully take away the sting of being unable to use a piece of technology that can easily cost in excess of $1000. Obviously, there are alternatives. 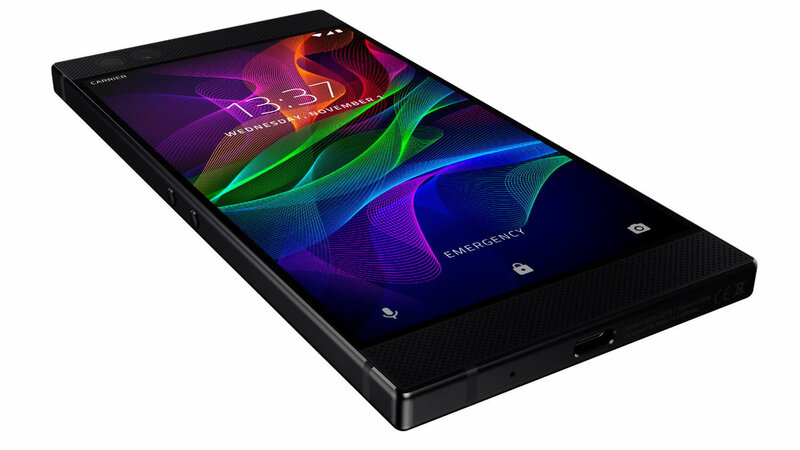 Users can stick with their current phones, opt instead to pick up the new iPhone 8, or maybe even put in a preorder for the new Razer Phone, a slick if not bland-looking device that's loaded with high-spec components and carries a relatively-low $700 price tag. Alternatively, mobile users can stick with the phone they've got and pass the time with some fun mobile games — strategy MMO Elvenar landed on mobile devices this past Wednesday, and Story of Seasons: Trio of Towns recently received the New Neighbors DLC pack that ought to tide fans of the simple farm life genre over for a few weeks. Looking forward, Animal Crossing fans can get a taste for what Animal Crossing: Pocket Camp will be all about by checking out some of the features leaked in a recent data mine, and publisher Annapurna has introduced a new mobile game called Florence that will explore the highs and lows of first love when it releases sometime next year. Nintendo is never far from our hearts, nor is the company ever far from our headlines. This week we learned much about the current and future endeavors of the Big N, including a not-too-surprising reveal that mobile title Super Mario Run has failed to live up to the company's expectations. The company still plans to have Super Mario Run be the go-to Mario title for mobile devices, but players will still likely eschew the title for the likes of Fire Emblem Heroes or the aforementioned Animal Cross: Pocket Camp. In lighter news, developer VooFoo Studios has announced that the company's upcoming top-down racer Mantis Burn Racing will run at a steady 60fps, which is always great to hear. We've also learned that Doom on the Switch will be about 30% the file size of the PC version of the title, which would be good news if it didn't mean that players will still likely have to make use of a microSD card to download it. Fortunately, players likely won't need expandable storage to download Chess Ultra, the recently-released chess title from developer from Ripstone whose ultra-hype trailer we've featured above. Nintendo has also announced the future release of the nostalgia-inducing deluxe edition of the Legend of Zelda Encyclopedia, the likes of which series fans will be able to pick up in April of next year. Lastly, Bethesda and Dire Wolf Digital have some good news for fans of popular CCG title The Elder Scrolls: Legends: the publisher has recently announced the upcoming launch of the all-new Return to Clockwork City story-based expansion, which will be the first of such expansions since the release of Fall of the Dark Brotherhood back in March. Naturally, we've got an in-depth look at the expansion's new cards and card mechanics, and from where we're sitting, things are looking good.